Greetings to you all and happy days ahead! Ms Claus does not look like a happy camper! Mrs Claus had a lot to say . . . .
Looks like he left his socks on the floor and unwashed dishes in the sink again. Merry Christmas. He’s in the bad books Carl! I thing Santa’s turf is being taken over. Happy Chrismas to all of you. The prawns are almost on the Barbeque and the champers on ice..
Those takeovers can get nasty! Thank you Gerard, enjoy your prawns and champagne Christmas cheer. You keep cool! Thank you so much Harrie and best to you! A fun night out, thank you! Thank you EF and wishing you a wonderful time! Great! You’ve done it again. And yours! Thank you Lyn! So much for the mystique, thank you Burgess! Thank you Antonia and Merry Christmas wishes to you! Merry Christmas Patti!!! And a happy New Year. Thank you Charly, you have fun where you are! Merry Christmas, Patti. May 2016 treat you well. Hello Pie, lovely to hear from you and wishing you a jolly time around the Christmas tree! And to you Geert, thank you! Wish you a Merry Christmas! Buon Natale! You are so kind thank you Robert and wishing you and your family Buon Natale! 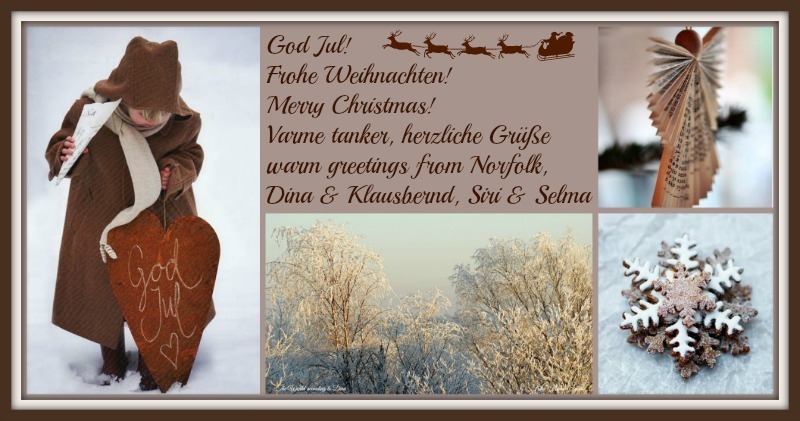 Thank you Ulli and Merry Christmas wishes to you! Looking at that, I can hear the Pogue’s Fairytale of New York in my head. Perfect! 🙂 Happy Holidays! That’s such a good one, thank you Alison and Happy Holidays to you! Superb! Have a great holiday, Patti! Thank you so much Richard, hope you get to enjoy yourself! Thank you Anette and Happy Times to you! Oh . . .. so sweet Cath. I love you too! Great to see this one – another Fairytale of New York :>) Happy Holidaze Patti !! Thank you Pat. Can you believe it – Shane MacGowan has a brand new set of sparkling pearls! Did you know he was born on Christmas Day? This interview from Vice is a classic. You are so right, thank you dear Frizz! A really cool shot Patti! 🙂 Merry Christmas! Merry Christmas wishes to you Elina, thank you! Hope you’ve had a lovely holiday, Patti! Thanks for all the encouraging comments this past year! Health, happiness, and peace to you in the coming year. Hope you had a warm and happy holiday, Patti. Wishing you a prosperous and joyful 2016! Absolutely wonderful moment!! I hope you had a great holiday! And I still wish you a Merry Christmas. When mama isn’t happy, nobody’s happy. And that goes for Santa, too.😉 Great capture, Patti! Happy & ho-ho daze for the holiday season. All the best in the New Year. Happy Holidays and Joyous Memories, Patti! Wishing you so much of the best, thank you Annie! Hey P! Great shot – would love to see the color version someday – but this one says so much – happy new year to you! Thank you Prior, it’s there somewhere in the messy drawer! Happy New Year to you! Thank you so much Peter and wishing you all the best for your new year. Still hoping to catch up with you some time in London! Don’t mess with Mrs. Clause! I suspect this Santa couple was in a row 🙂 great capture, Patti!